Archeological Dig @ the Library!! Come join us on Wednesday, June 29th @ 10 a.m.!! We will listen to Judy read a great story about digging! We then will go outside and learn how to do our archeological dig!!! 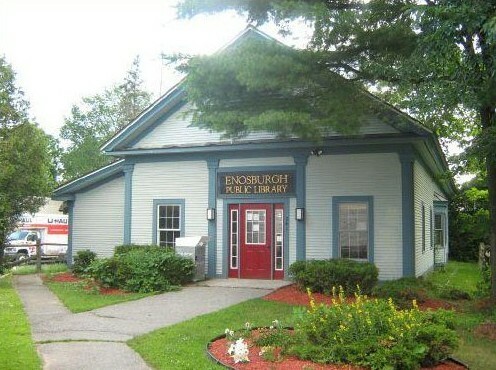 We will also check out our Library Garden, and have a wonderful bag lunch for the kids provided by Enosburg School!